Alicia Aza(Madrid, 1966) is an attorney specialized in corporate law. She has published the following collections of poetry: El libro de los árboles (2010), for which she was awarded Finalist in the Critic’s Prize of Andalucía; El viaje del invierno (2011), for which she garnered the “Rosalía de Castro” International Poetry Prize; and Las huellas fértiles (2014), for which she was awarded Finalist in the Critic’s Prize of Andalucía. Her literary works have been included in diverse anthologies of international stature. In the field of narrative she has published short stories in several literary reviews. 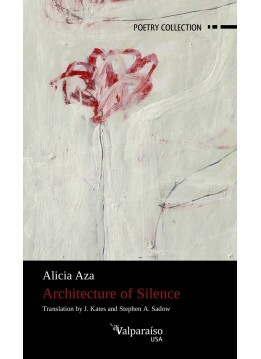 Her poetic work has been translated into Arabic, Bulgarian, English, French, Italian and Serbian.